Keep it Together with Maui Laminates! 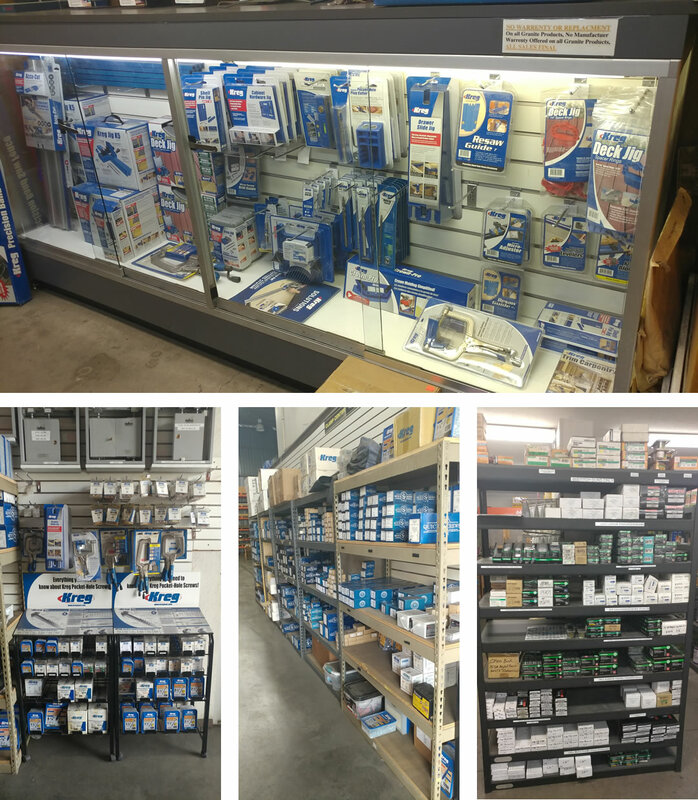 We stock a variety of Cabinet assembly screws & Stainless Steel & Galvanized nails & staples for Pneumatic guns. We also stock Kreg Tool clamps, Jigs and pocket screws.